Octopizzo and Kayvo Kforce are some of the most successful rappers who were raised in Kibera slums. Kayvo recently opened up about his life in the slum revealing how his mother helped shaped the Kayvo we know today. In a recent post on social media, Kayvo said his mother’s over-protectiveness is what helped him steer clear of violence and other social vices common in ghetto neighborhoods. “Having a loving and caring, strict over protective Mother helped me and my Brothers avoid the temptations that plague poverty stricken youth in my ghetto Kibera. I may not highlight my background as much as other Kenyan celebrities do but i would like to declare now that my mother has been over the years at the centre stage of my career thus far. Shes been my inspiration when i felt lost as most creatives sometimes experience and my pillar whenever i need her to be,” wrote Kayvo Kforce in part. 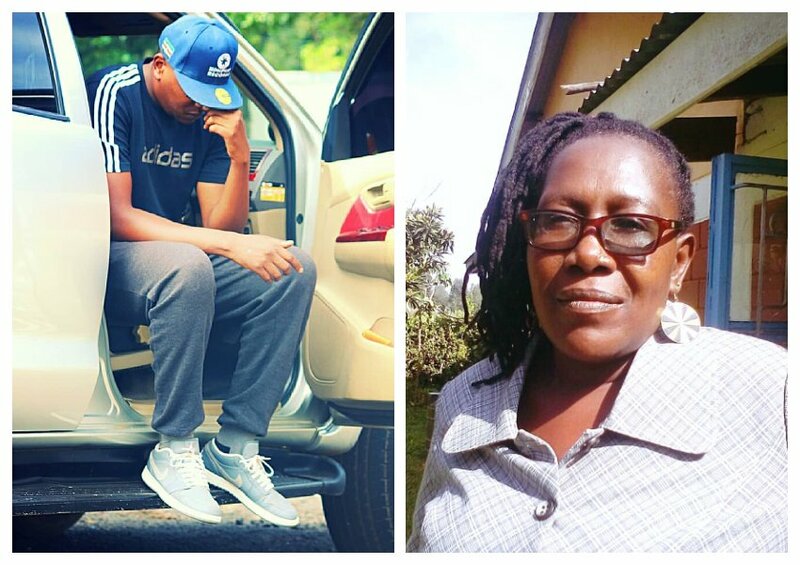 Kayvo Kforce further highlights the vital role his mother played in his life in a new video dedicated to her dubbed ‘Letter to Mama’. In the song, Kforce assures his mother that he is working hard to give her the affluent lifestyle they never had. He says he wants his mother to have houses and cars. “Kusema ukweli umenitoa mbali, na si uongo mama imekua safari. Nko kazi ili nkupee mali, manyumba na magari ili uishi kifahali. Ntakupea mali uishi kifahari, I can never reply you, I can only adore you,” Kayvo Kforce raps in part.